Our mission at Veno Properties is to provide the most hassle-free, professional, and reliable property management experience in the business for both owners and tenants. We are leaders in our use of state-of-the-art technology to provide outstanding service and streamline operations, which combine to deliver the best property management value in the Capital Region. 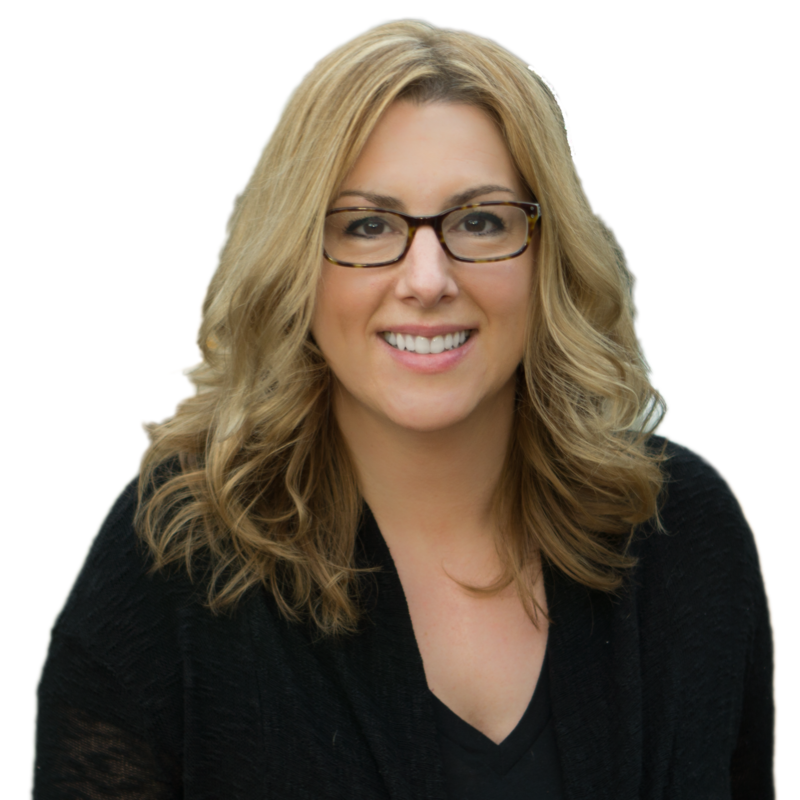 The heart and soul of Veno Properties is its founder and principal broker, Erica Vienneau. Erica is a native to the Capital Region, having grown up in Troy and currently residing in Stillwater, and is a wealth of knowledge regarding the various real estate markets throughout the area. Erica brings to Veno Properties a wealth of skills and professionalism, and is best known for the close relationships and trust she maintains with her clients and residents. Erica’s humor and honesty brings a sense of ease to the often complex and stressful business of property management. Erica is passionate about providing prompt, exceptional service for both clients and residents, and is committed to continuously improving the company and staying connected with cutting-edge technologies. When Erica is not working, she enjoys spending time with her daughter Mia, husband Ryan, dog Vinnie, camping, kayaking, and days at the beach. 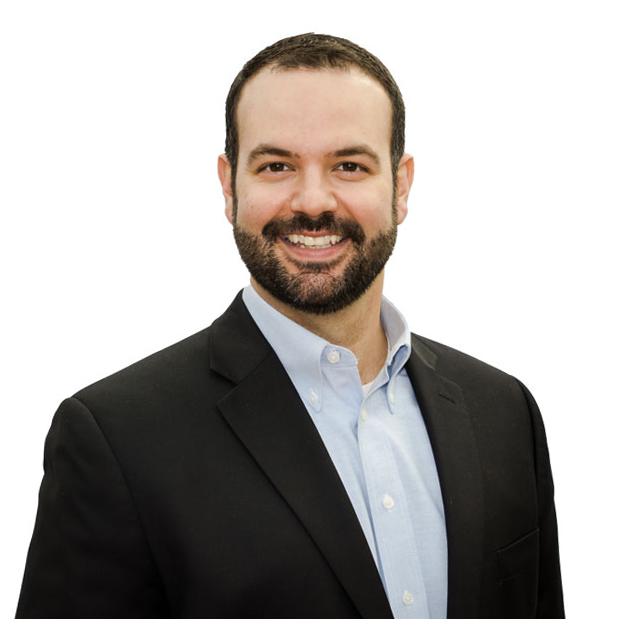 Ryan has been involved in rental real estate since purchasing his first rental property in Watervliet NY in 2002, and currently manages the financial reporting, marketing, back office operations for Veno Properties. Ryan also manages property acquisitions and company-held properties. Ryan has extensive experience in the construction and contracting industries and has personally managed multiple extensive property rehab projects. Ryan holds a business degree from SUNY Empire State College. When Ryan is not working, he enjoys spending time with his family, camping, playing guitar, and skiing.